Ms. Rogali is quickly establishing herself as a versatile performer of opera, musical theatre, and concert music. 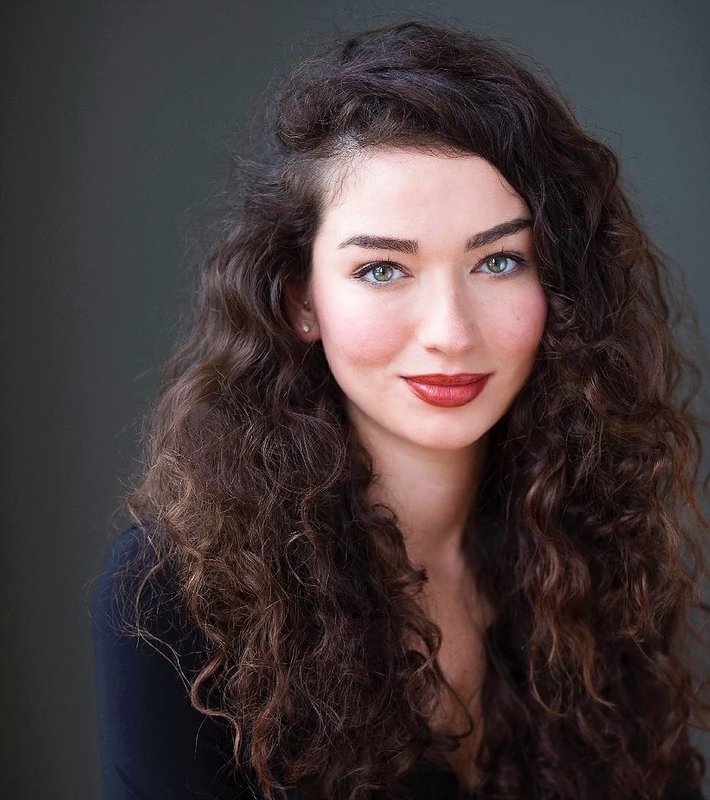 Just recently, she graduated from The University of Cincinnati’s College-Conservatory of Music, where she was last seen singing the role of Lauretta in Gianni Schicchi. This past summer, she covered Euridice in Gluck’s _Orfeo and Euridice_ as a Gerdine Young Artist with Opera Theatre of Saint Louis. In 2017, she was a Studio Artist with Opera Saratoga where she sang Fatmé in André Grétry’s Zémire et Azor. Other favorite credits include: Elle in La voix humaine, Musetta in La Bohème, Blanche de la force in _Dialogues of the Carmelites_ (Penn State Opera Theatre), Eliza Doolittle in My Fair Lady, Cosette in _Les Misérables_ (Fuse Productions) and Louise in _Gypsy_ (The State Theatre.) On the concert stage, Lisa has been a featured soloist in Handel’s _Messiah_ with The Pennsylvania Centre Orchestra, Mozart’s _Mass in C minor_ with the Penn State Chamber Orchestra, _Fly to Paradise_ in Eric Whitacre’s Virtual Choir, and more. Just recently, Lisa was named a Winner of the Metropolitan Opera National Council Auditions (Kentucky District) where she later advanced to the Region Finals in Chicago. In 2017, Lisa competed in the International Lotte Lenya Competition where she was named a Special Award Winner/Finalist. Other notable achievements include: Gaddes Career Award from Opera Theatre of Saint Louis, 1st Place/Audience Favorite in the Opera Guild of Dayton Competition, 2nd place in the Carolyn Bailey and Dominick Argento Vocal Competition in New Orleans, and an Encouragement Award at the Metropolitan Opera National Council Auditions in Pittsburgh. Ms. Rogali received her M.M. in Vocal Performance from The University of Cincinnati’s College-Conservatory of Music and her B.M.E. in Music Education from The Pennsylvania State University.